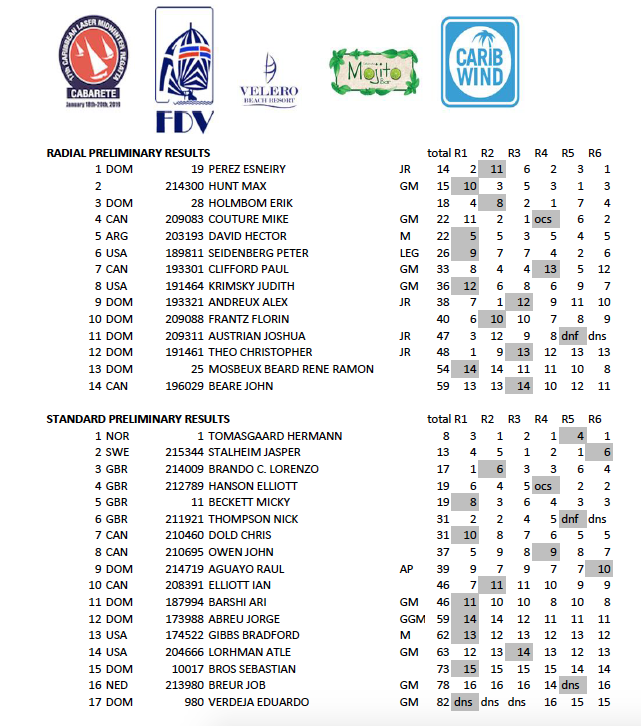 January 19, 2019 | News | ari | Comments Off on Results after two days, 17th Caribbean Laser Midwinter Regatta, Cabarete, DR. Results after six races one discard. 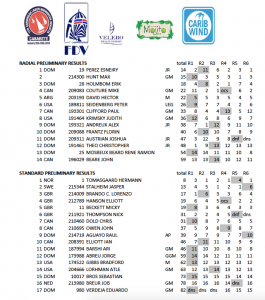 17th Caribbean Laser Midwinter regatta.